The European Spallation Source (ESS) is a European Research Infrastructure Consortium (ERIC), a multi-disciplinary research facility based on the world’s most powerful neutron source. Its vision is to build and operate the world’s most powerful neutron source, enabling scientific breakthroughs in research related to materials, energy, health and the environment, and addressing some of the most important societal challenges of our time. 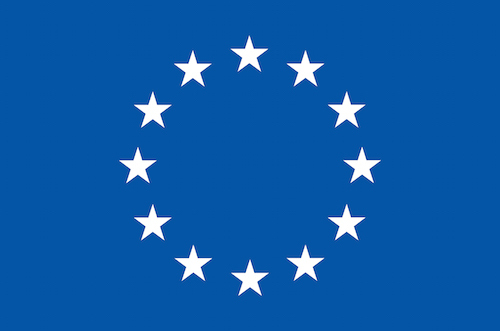 BrightnESS² is funded by the European Framework Programme for Research and Innovation Horizon 2020, under grant agreement 823867.